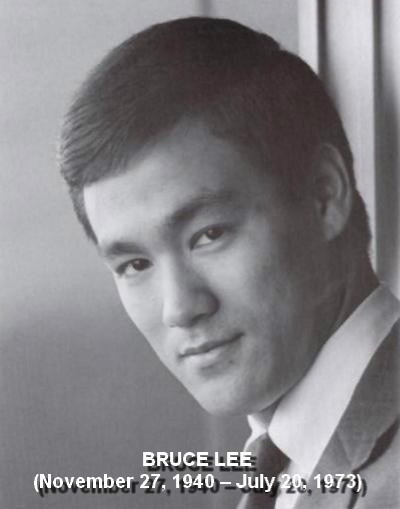 This weekend is the anniversary of Bruce Lee’s death (July 20, 1973). 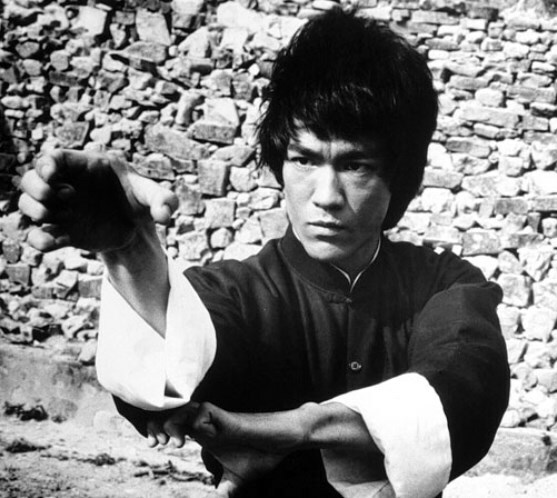 Bruce Lee is one of the most influential martial artists of all time. 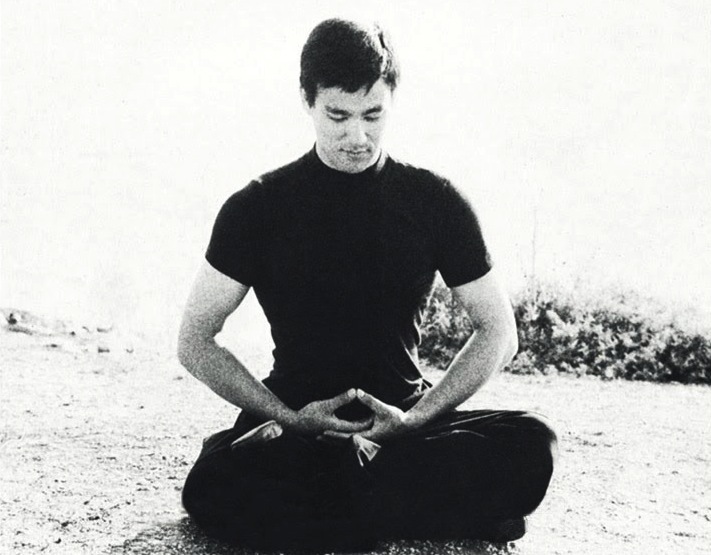 Many people, including myself, began martial arts training as a direct result of hearing about him and seeing his movies. So it was that I found myself studying Tae Kwon Do at one of the largest schools in Toronto taught by one of the best known instructors in the world. I wasn’t a particularly good student physically – but I thought I had a good grasp of the philosophy. One night, after a late class, I was sitting alone in the small break room having a Coke (that’s how long ago this was – a health club offering Coke as primary refreshment). My plan was to just chill out for a few minutes before getting on the subway and heading home. As I sat there, sipping my Coke, the Master came into the room. He looked at me and I felt like I was caught in a trap. I really didn’t want to engage – I just wanted to finish my drink and go. He looked at me intently and then opened a closet and pulled out a mop and bucket. He then proceeded to mop the floor. I have said many times that I don’t really have any masters. There is no individual or group that has influenced me to the point of guiding me along any particular path. I take knowledge and inspiration from many sources and I admire the teachings and systems of many schools. But on the whole, I walk my own path. This tendency does not seem to be something I worked out over time. It does not appear to be a well thought out strategy. I think I just don’t have that urge to discipleship. And I see the first recognition of that tendency way back then in that martial arts school. Philosophically, I believe I should have jumped up and said “No, Master, let me mop the floor.” I think a part of me even wanted to. But another part of me thought, “hey, this guy’s rich why doesn’t he pay someone to do this.” I remember even thinking back then that this might be part of some test – a test I would fail – because I did not get up and offer to mop the floor. I quickly finished my drink and beat it out of there. And I’ve often wondered how different my life would have been if I had mopped that floor. When I was younger I speculated that I might have been made a favorite and given special training. Or maybe I would have been introduced to some new martial art way of life. Would my reaction have been different if it had actually been Bruce Lee mopping the floor instead of just some highly trained teacher that I paid for lessons? Today I wonder if maybe allowing myself to be a disciple then I would have more easily accepted other masters. Perhaps I could have specialized in some religious or spiritual path and grown to become a leader of some school or system. I’ve certainly been part of many valid paths, and I’ve been offered many opportunities to commit to some powerful people and organizations. Occasionally I’ve even felt as though “This is it! This is the way.” But the feeling never lasted. All the schools and teachers I’ve encountered have shown themselves to have clay feet – at least in my estimation. And so I walk alone. And follow my own path – one that is hidden until I reveal it to myself.